A major feature in 9.6 was the parallel execution of sequential scans, joins and aggregates. Here’s a very high level look at what that means. Combining the power of Postgres, PostGIS and R for measuring vegetation in an area over time. 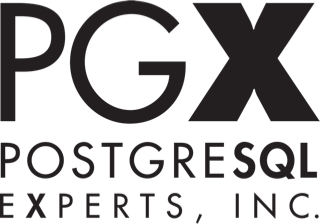 PGX's open source experts provide the database and application skills necessary to solve database problems, accelerate existing applications, refactor infrastructure, and develop new applications. All AWS customers can now use the Postgres-compatible variant of its Amazon Aurora database service. Autovacuum generally works pretty well and keeps your database healthy and performing quickly, but there are some things that can introduce complications as highlighted here such as long running queries. Most applications these days use sequences (via serial) without even realizing it. Here’s a great primer on how they work and some of the details about them. Built using Go and works on macOS, Linux and Windows. Kallax uses code generation for both type safety and performance. This post also digs into why they felt a new ORM was needed in Go.